The Okemos Education Foundation recognizes excellence in the Okemos Public School District in two ways: our formal awards, given at the annual banquet each November, and the OEF APPLE Awards, informal awards given at any time of the year. The OEF bestows several formal awards at its annual awards banquet, held each November. Learn more. 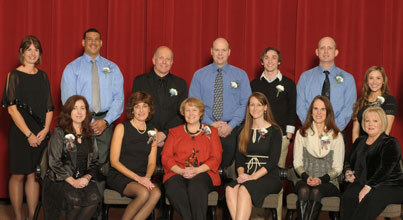 APPLE Awards can be given by anyone, at any time of the year, to any Okemos employee who deserves special recognition. Learn More. Support the OEF with a donation today! The OEF funds approximately 30 curriculum-based grants each year. Requests are received from Okemos teachers in every building and vary each year, based on the innovative ideas and needs of our staff. Learn more about the great things the OEF has funded in the past. 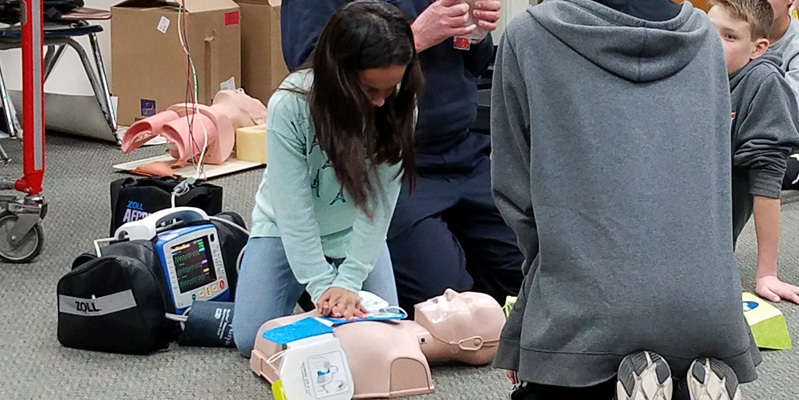 From 2010-2018, the OEF funded the majority of students clubs offered in Okemos schools. Clubs are offered in every building and at every age level. 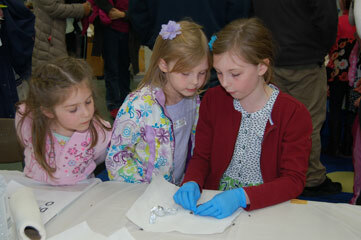 Learn more about these fun, educational, and memorable experiences which over 1,900 students enjoyed each year. 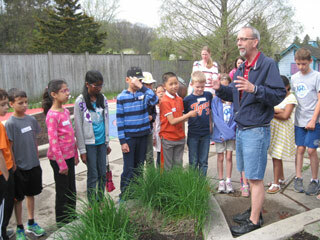 Every 4th grade class enjoys three separate field trips to the MSU Plant Biology building, learning about plant life through a variety of hands-on experiences. Learn more about the program. 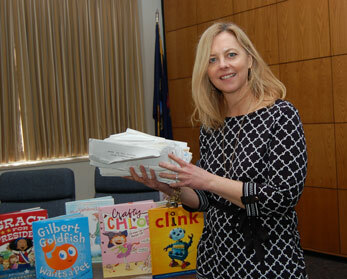 The OEF partners with Horizon Bank each spring to bring an author to each of our elementary schools to meet with students and share how their own stories became published books. See which authors have visited in the past. 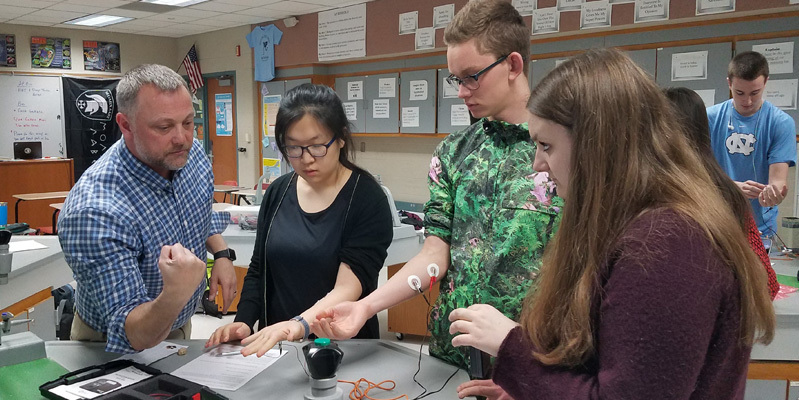 The OEF offers funding for school science fairs to allow our students to have hands-on science experiences and to showcase their own individual projects. Learn more. 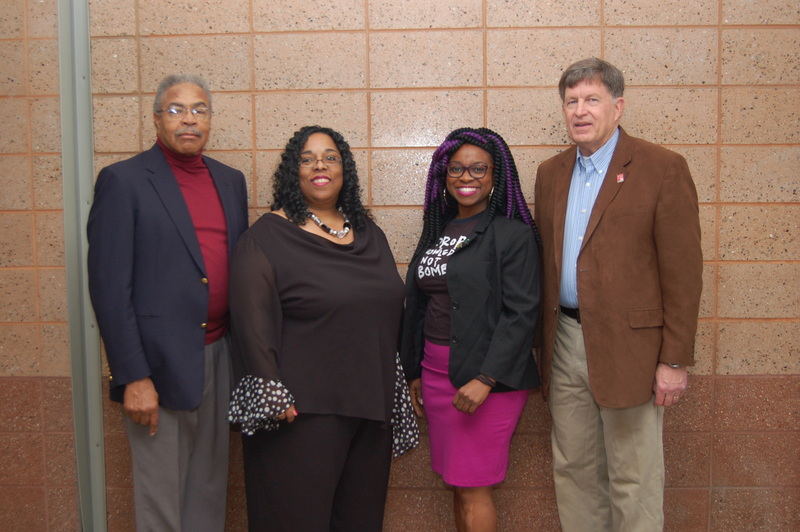 The OEF enjoyed hosting The Legacy of Emmett Till, a 'living history' experience for both our high school students and the community in April 2016. Learn more about this impactful event. 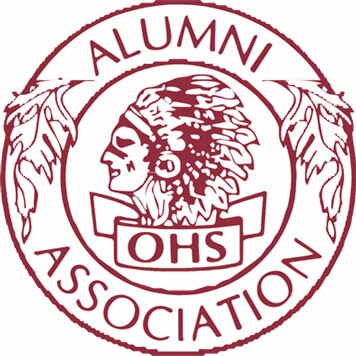 The OEF has been supporting Okemos students since 1984. Our donors come from all corners of the community and have one thing in common: a commitment to preserving academic excellence in Okemos Public Schools. Join us! The Okemos Education Foundation is run by an all-volunteer board of trustees, people from our community who are passionate about quality public education in Okemos. Meet our board. 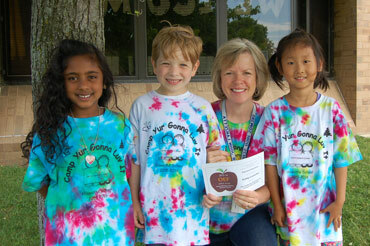 The Okemos Education Foundation has been supporting Okemos students since 1984. Learn how it all got started. 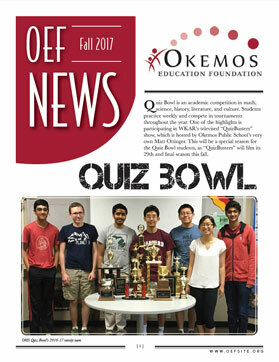 Browse the OEF's newsletter library to read about the great programs offered to Okemos students. Have a question or comment? A great idea? We'd love to hear from you!